2006 New Testament Manuscripts: Their Texts and Their World. Volume 2 of Texts and Editions for New Testament Study: Edited by Stanley E. Porter and Wendy J. Porter, Brill, Leiden, Boston. Miller, Stephen M (2007) La Guía Completa de la Biblia: Una Referencia Ilustrada Y Fácil de Seguir que Abarca Tanto el Antiguo como el Nuevo Testamento. Casa Promesa, Uhrichsville, Ohio. Member of the Evangelical Christian Publishers Association. 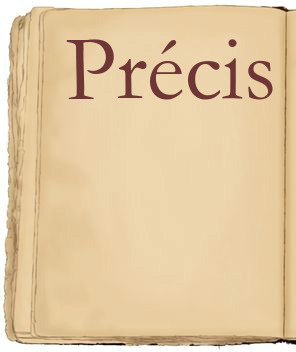 Précis: "The Greek Minuscules of the New Testament" by Barbara Aland and Klaus Wachtel, pp. 69-91. Chapter three of Ehrman, Bart and Michael Holmes, Editors, 2014 The Text of the New Testament in Contemporary Research: Essays on the Status Quaestionis, Second Edition, Brill. “Chapter Three: The Greek Minuscules of the New Testament” by Barbara Aland and Klaus Wachtel, pp. 69-91. 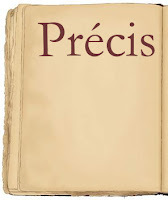 Précis: “The Majuscule Manuscripts of the New Testament.” by David C. Parker pp. 41-68. Chapter two of Ehrman, Bart and Michael Holmes, Editors, 2014 The Text of the New Testament in Contemporary Research: Essays on the Status Quaestionis, Second Edition, Brill. “Chapter Two: The Majuscule Manuscripts of the New Testament.” pp. 41-68. Elliott, J. K. (2012) “Recent Trends in the Textual Criticism of the New Testament: A New Millennium, a New Beginning?” Babelao 1 (2012): 117–36. 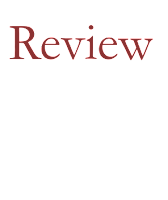 A “brief survey of recent developments in New Testament textual criticism” which focuses on Greek Mss work but covers some works on Latin, particularly the Vetus Latina. The survey is done in two parts, the first of which covers the pessimism about NTTC at the end of the 20th century and highlighted by E. Epp in 1974. The second part covers the more positive revitalization of NTTC in the early 21st century.